With the constant evolution of the fashion scene , even clothing for kids are witnessing drastic changes , and the top-notch designers of the boutiques are bringing in bulk girls clothing for a new approach and edge , to add cuteness and elegance fused together in an outfit . Kids are constantly getting acquainted and upgraded with the latest fashion trends, thanks to the celeb kids after all! 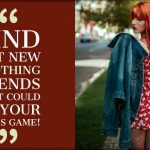 To deliver a sizzling appearance , the little girls can bank on stunning collections of wholesale girl dresses ,complemented with a head-turning appeal , ensuring a mist-magic wardrobe solution. These are especially worn in spring or summer , pertaining to the cotton fabric and comfy cut, with thin straps toed at the shoulders in knots resembling ribbons. The neckline is mainly elasticized and these dresses come with a loose fit , adorned with vibrant colors and peppy patters, complementing a kindergarten look for your little munchkin. If she is preparing to get decked up at her school drama or dancing class event, render a completely elegant and graceful look with a long length lacy chiffon dress , with an elongated mermaid tail at the end for a cutting-edge appeal. 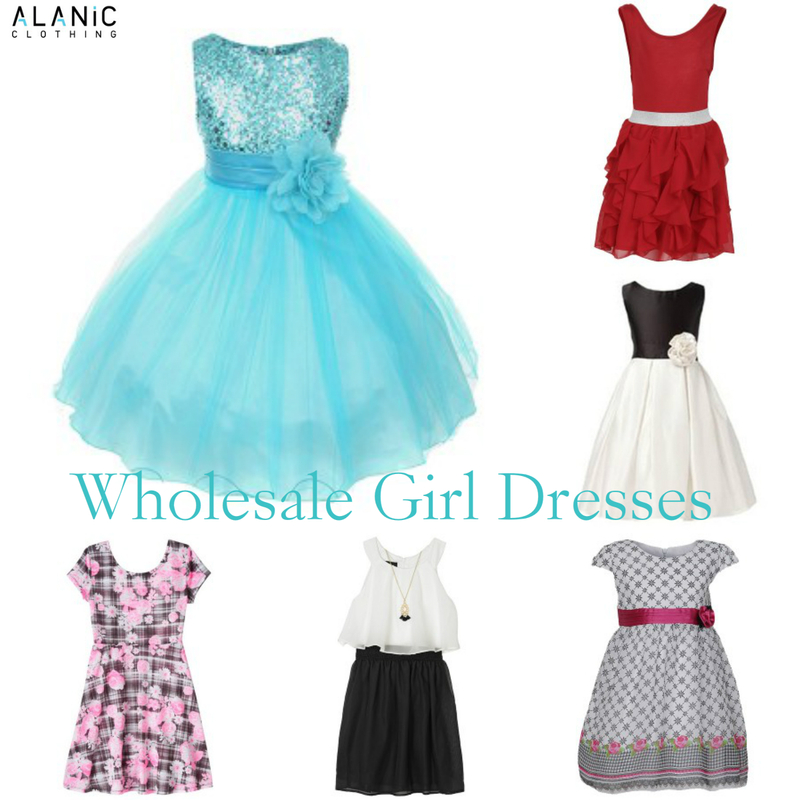 These dresses are crafted in a wide array of colors, prints, and embellishments by a high-grade wholesale girl boutique reflecting classy style quotient. Kids love flaunting colorful animal and floral prints, but with the refurbished stock of retailers in stylish wholesale girls boutique clothing, you can pick up tiered bandeau dresses in crazy vibrant floral prints, with intricate designing and even neat embroideries for a party look. Dress her up for a birthday party, carnival or photo shoot, with a cute looking tutu dress which has a flared shape, with multiple layers of laces and floral entrustments. Generally seen in soothing girly colors like pinks, yellows, white and blues, these reflect princess like vibes for your little angel. Opt for boho dresses to help the toddler flaunt a hippie essence with boho-chic stance. Clothing for kids got a fresh new slant regarding this, with half length and flowing printed and plain dresses , adorned with distorted cuts and lace works to render a dash of panache. For a tomboyish flair, cinch on a suit like dress which comes in heavy washed denim fabric , reflecting smartness and enhanced with lapel collar and metal zip open detailing. From the elastic waistline, it dress gets a pleated skirt like pattern , making it an exquisite piece for her closet. Thus, while dealing with a wholesale girls boutique, business owners and retail outlets are stacking up their inventory with dynamic range of frocks and dresses for little girls, apt for any occasion.